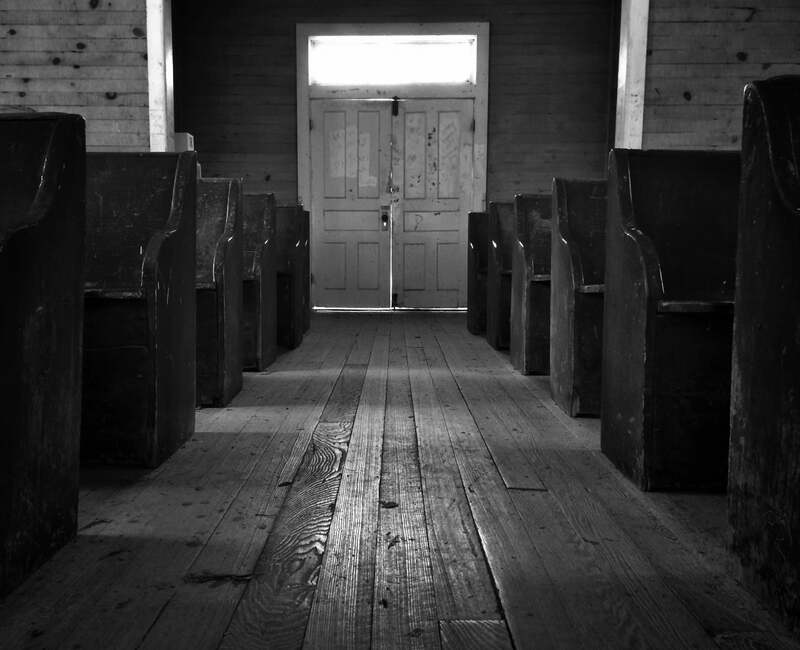 The analogies between old fashioned American Protestantism and the new cadre of cultural critics and journalists that have been afflicted upon us has been well documented, and it goes beyond the similarities in the perpetual snarl and humorless visage of the turn-of-the-century church goer and the perpetual snarl and humorless visage of today’s internet gender theorist. Nor do the similarities end with Mencken’s famous recognition that Puritanism is “the haunting fear that someone, somewhere, may be happy,” or the attendant warped view that we should always, in every activity undertaken, every phenomenon observed, every bit of culture in which we engage, be conscious of our nature as sinners (or of “our privilege” in the today’s case). The burden of the petty indeed weighs heavy on our contemporary cultural critics, concerning themselves with whether twerking is a performative act of theft from the subaltern in the same manner that religious believers of the past troubled themselves over minor doctrinal squabbles. What Bloom found abominable in his two greatest opponents, on one hand, the piety of the neoconservative right, who held that literary value should in part be attributed to a work according to its capacity to inculcate its readers with a sense of moral virtue, and on the other, the insistence upon the primacy of identity politics by the left wing culture warriors dwelling in the humanities departments in the Anglophone world, seem to have been realized in a single, ridiculous figure — the new media social critic, the bien-pensant fool who weaponizes, pathologizes, politicizes, and moralizes art, but never appreciates it. Again, if art is to be encountered as art at all, it is only as a means. The erasure of the boundaries between popular culture and high culture, another article of faith among many Cultural Studies academics and self-styled critics, can be better understood from this perspective; no art is higher or lower, more or less sophisticated, more or less deserving of canonical induction. There is merely the healthy and the unhealthy, the empowering and the disempowering, the holy and the sinful. Left-wing outlets now obsess over whether comic-books, video games, and science fiction and fantasy films — all of which, with few exceptions are media intended for children and adolescents in the simplicity of their character development and narrative — are “inclusive” or “problematic.” And why not? After all, there is no art, only entertainment, only what can be consumed. However, to reduce art to a means, to conceive it as mere consumption is to commit a sort of category error. Art is distinguished from entertainment in large part due to the fact that it is not only mindless pleasure that we encounter in the object, but a call to contemplation, of which politics may be a part, but can never account for the entirety of our interest. It is a call to not merely have an experience — the ephemeral passing of a small pleasure — but to understand it, to ask how we came to be affected by the work of art in the way that we did. We are captivated by beautiful prose, verse, and diction — we proceed to analyze it not because we confuse it for the dictates of a moral authority or we see in it the means of empowerment, personal or political, but because we seek to make the ephemeral moments of beauty on this planet richer, more complete. But, as Bloom reminds us, there is an even greater reason yet to engage with art on aesthetic terms: to encounter greatness. We read, we appreciate visual art, cinema, and theater with the humbling knowledge that greatness escapes the greater part of humanity. Most of us will never put a poem on paper worth reading, a painting worth viewing upon a canvas, but through engaging the work of art in all of its complexity, we may, for a moment, think the thoughts of genius, if only second hand. We may not be the elect, chosen and gifted to create anything worthy of praise, but we may, in criticism and in an appreciation of art, come to experience greatness down to the process that it brought it into being. It may not be for us to be the creators of visions or epiphanies, but as a consolation we may be granted the gift of being shaken, shocked, and overjoyed by them, and to bring to light even what the authors themselves may not have seen in their own creations. This is what we are deprived of in a culture that replaces our eyes to the heavens with the philistine spectacles of an artless, politicized world. The new politico-Theocratic Age beckons us to trade beauty for piety, but it’s less than a Faustian bargain. James Walker is an American writer and critic. Thank you for this post. I’ve always loved Harold Bloom ever since I’ve heard of him. I’ve followed the road, and I love him, even when he does fail at times. He has that trait of interest and attraction, of wisdom and generosity, that makes a great critic and a great writer great. He certainly has learned from the great examples of Samuel Johnson, Northrop Frye, Kenneth Burke, and Ralph Waldo Emerson. Through Bloom, I learn of Shakespeare, Melville, Emerson, and Whitman with a sense of peace, of blessed quietness that pervades its rich energy. That is, for me, the goodness of Bloom.